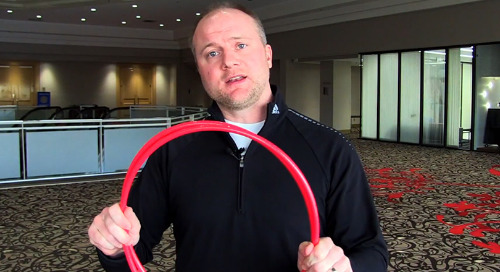 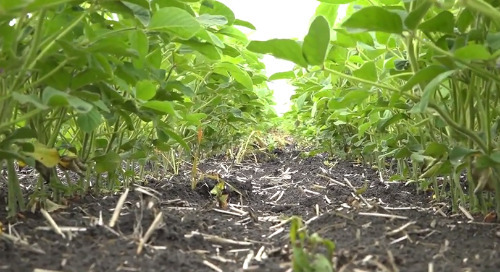 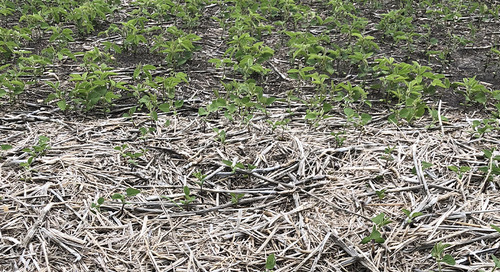 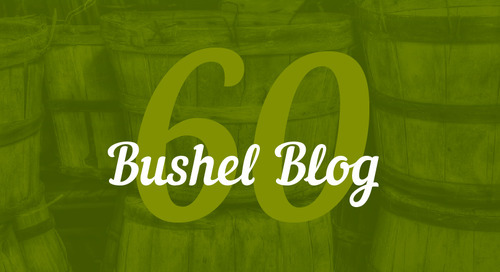 Where Do Soybeans Fit in Your Crop Rotation? 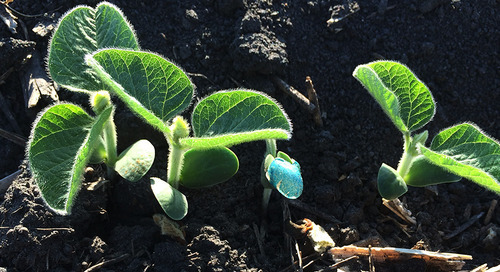 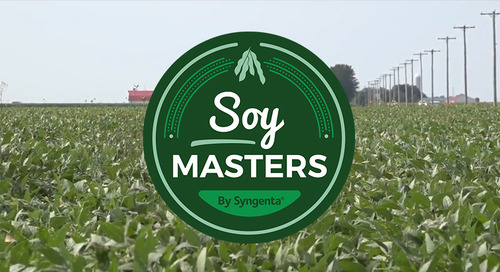 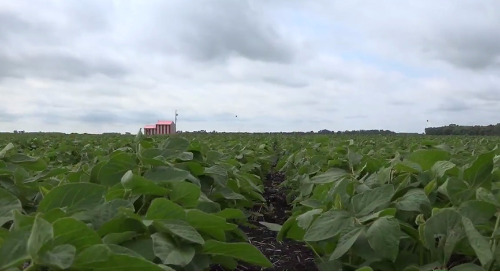 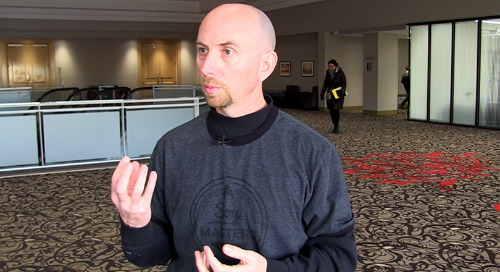 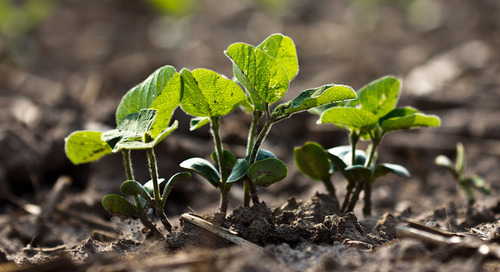 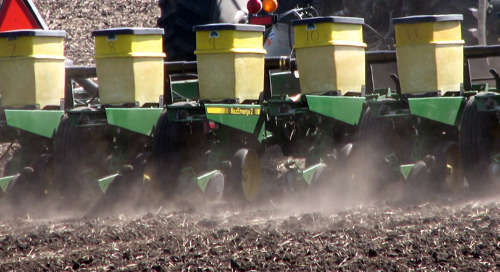 Home » Soy Masters (WEST) » Where Do Soybeans Fit in Your Crop Rotation? 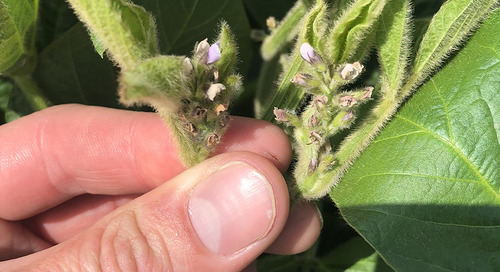 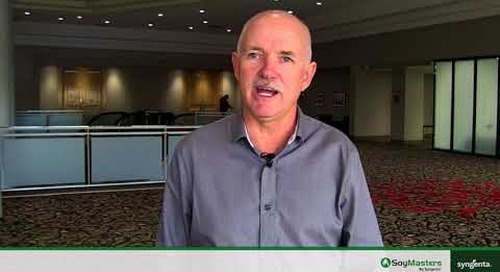 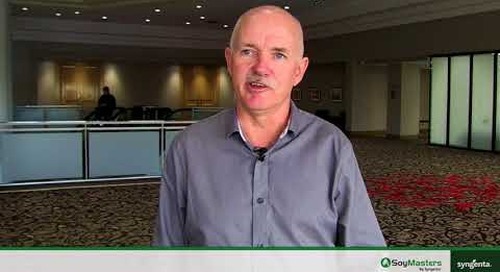 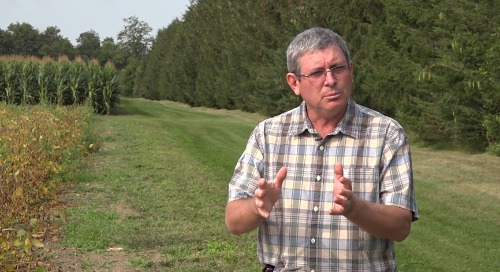 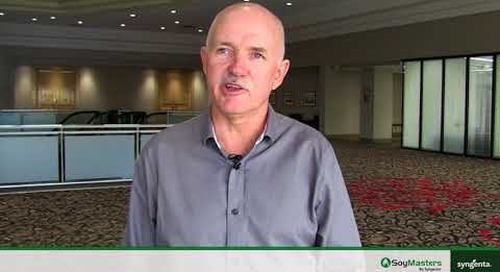 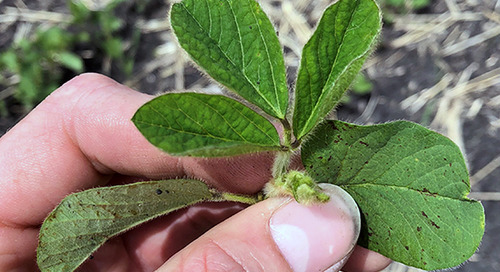 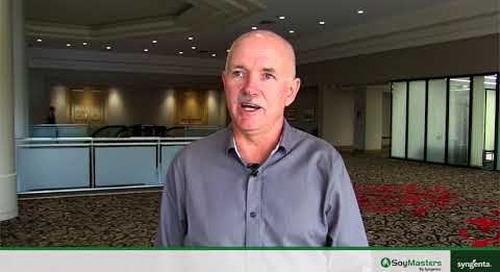 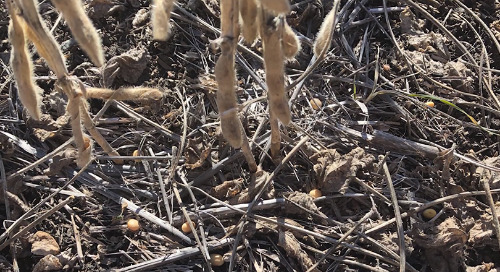 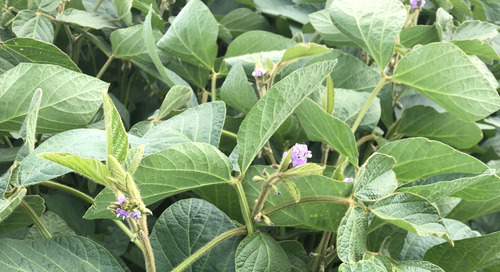 Agronomic Service Representative Doug Fotheringham talks about where soybeans fit best within a typical crop rotation.